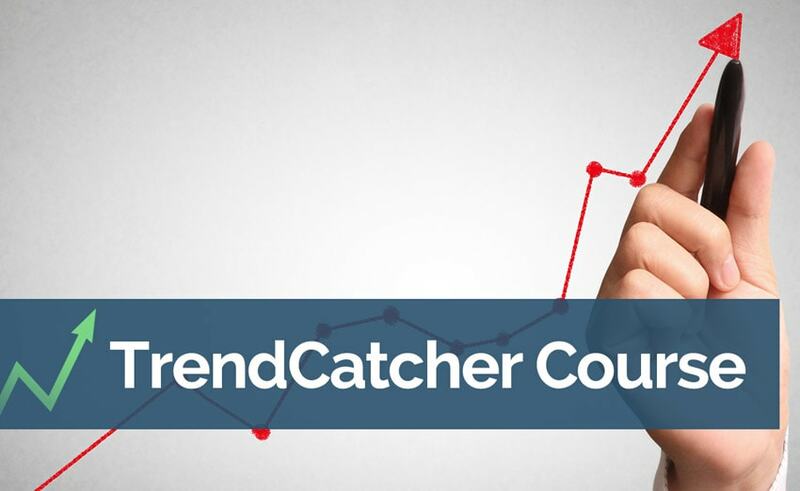 + Learn an Easy Way to Catch Explosive Trends. + Ride Trades for 100, 200, 300-pip Profits. + Bank an Average of 2,200 Pips Per Year.